October Pre-Releases & Costume Contests Coming Up! Posted on October 16, 2017 | Comments Off on October Pre-Releases & Costume Contests Coming Up! 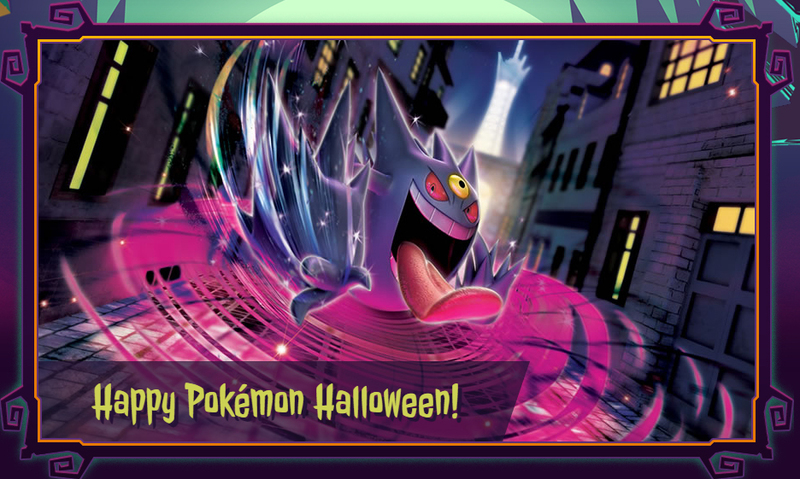 Comments Off on October Pre-Releases & Costume Contests Coming Up!